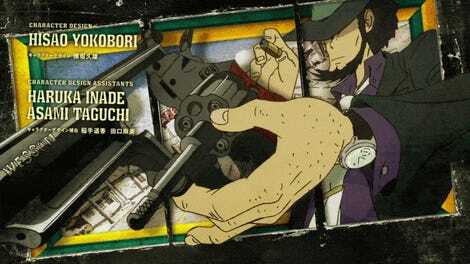 In the latest Lupin The Third Part 5 episode, there are multiple references to the 1979 film Lupin the Third: The Castle of Cagliostro. 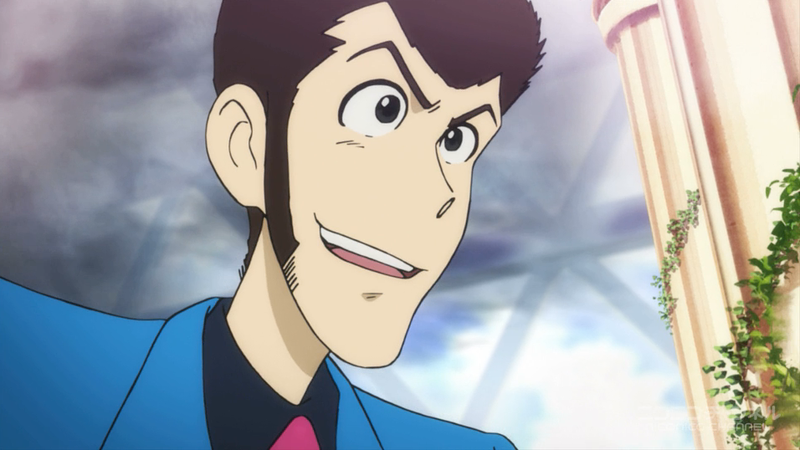 At the end of the episode, Lupin hides out at the castle, which has been turned into a tourist site. If you’ve seen that Hayao Miyazaki classic, you’ll get a kick out of how the show revisits Cagliostro. You can watch the full episode on Nico Nico or Crunchyroll.